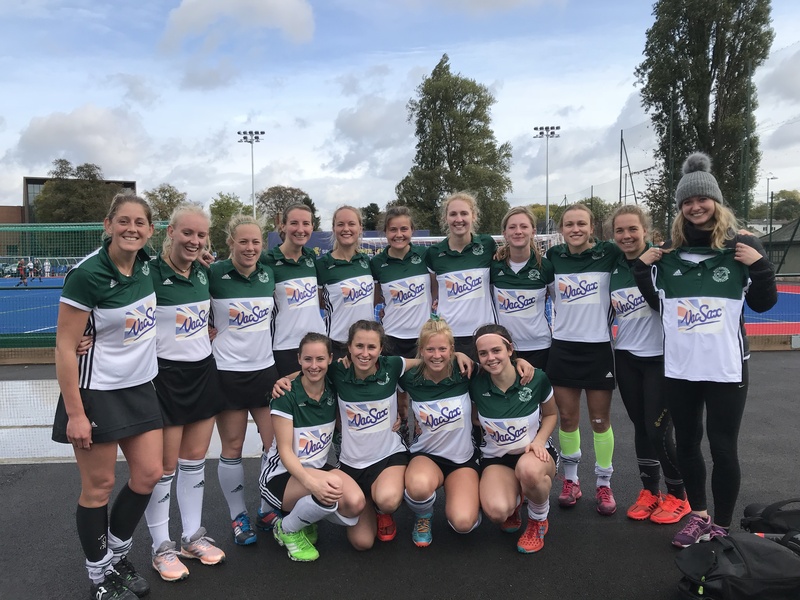 At Stowe School on Sunday, for the second year in a row, Buckingham took on Clifton Robinsons in the semi final of the cup. Buckingham started well but it was the visitors who struck first, firing a well worked penalty corner routine into the roof of the net after eight minutes. However, Buckingham were back on level terms just two minutes later after a fine run down the right hand side from Megan Lewis-Williams saw Phoebe Richards round the keeper to bring the scores level. And it was the home side who went into the break ahead. Some lovely link play between Phoebe Richards and Lottie Porter resulted in Maddy Newlyn getting the final touch to make it 2-1 a minute before the break. The home side continued to play some really good hockey and created numerous good openings but despite a number of near misses, they could not extend their lead and were made to pay when a cheap turnover and some sloppy defending resulted in the visitors drawing level mid-way through the half. With the game delicately balanced at 2-2, both sides went in search of a winner. Buckingham again had the better of the final quarter and created a number of clear chances but were denied by a combination of fine goalkeeping and poor finishing . Buckingham were left heartbroken, when in the final minute some really soft defending allowed the visitors to score from close range to seal victory and take their place in the final.